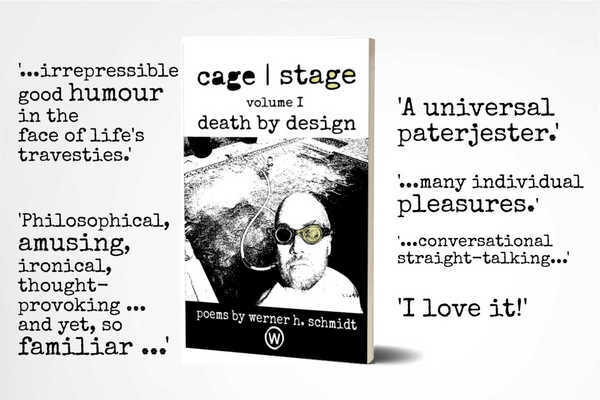 Fancy some plain speech poetry with a story-flavour? Look no further! 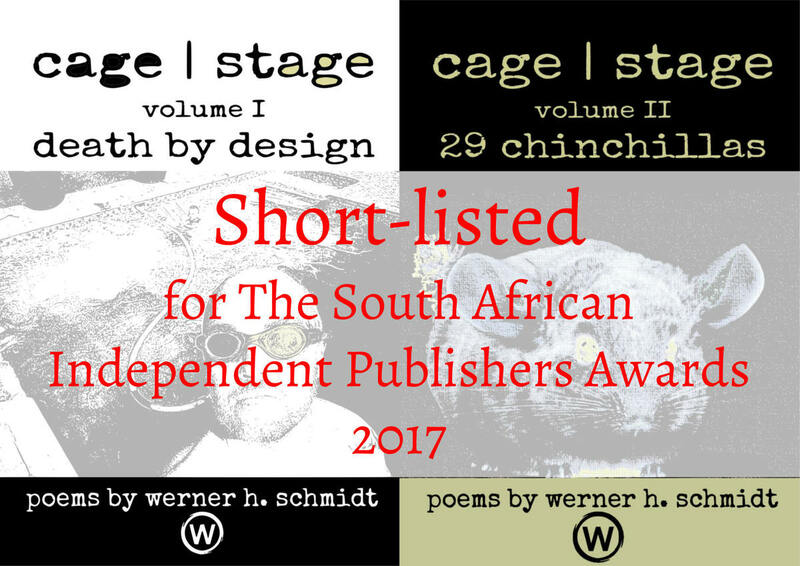 Two of Werner Schmidt's poetry volumes have been short-listed for The South African Independent Publishers Awards, 2017. 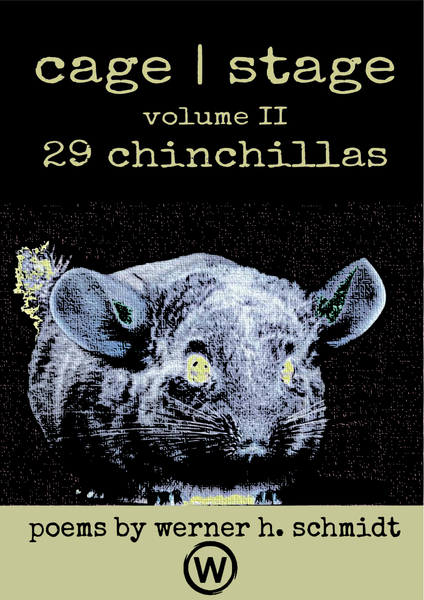 Download free poems from both Death by Design and 29 Chinchillas, right here!